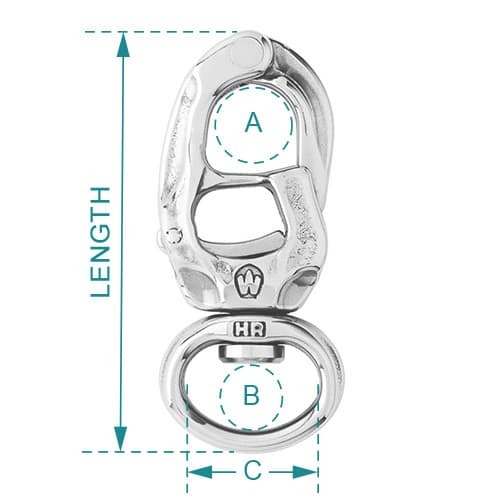 This new - ultra technical trigger snap shackle with free rotating webbing eye has been developed by Wichard, with one of the best strength/weight ratios on the present market. 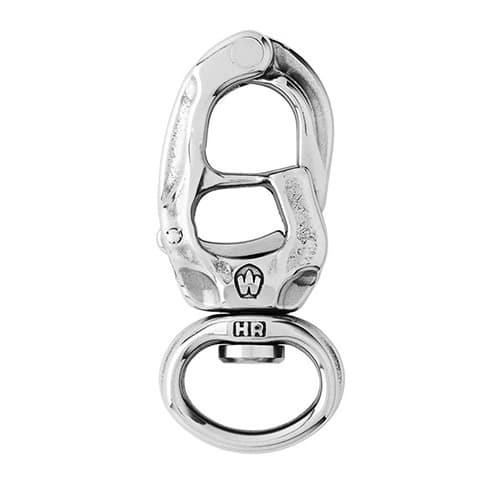 Stainless steel trigger snap shackle and webbing eye is ideal for foresail tack points. 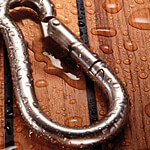 Forged from high resistance 17.4PH stainless steel, perfect for highly corrosive marine environments. To a superb finish - as you would expect from Wichard. 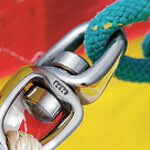 Offers incredible working and breaking loads.